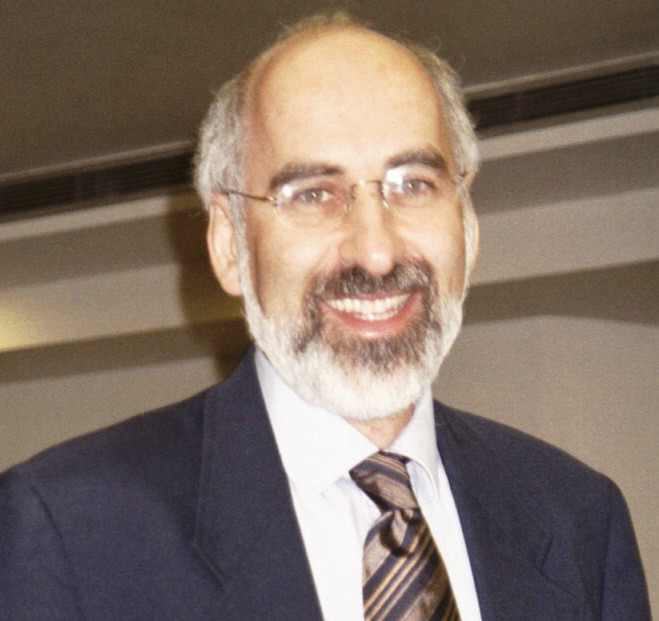 A big day for the evidence base behind the need for interactive climate simulations — John Sterman’s “Policy Forum” article appeared today in the prestigious journal, Science. Tagline: Public confusion about the urgency of reductions in greenhouse gas emissions results from a basic misconception. He makes that the case that one significant reason for the gap between climate concern and climate action is the misperception of climate dynamics. And does it elegantly. Many years of hard work and big love have gone into this achievement. Congratulations! We need new methods for people to develop their intuitive systems thinking capabilities. Bathtub analogies and interactive “management flight simulators” through which people can discover, for themselves, the dynamics of accumulation and impact of policies have proven effective in other settings and may help here. Third, climate scientists should partner with psychologists, sociologists, and other social scientists to communicate the science in ways that foster hope and action rather than denial and despair. Doing so does not require scientists to abandon rigor or objectivity. People of good faith can debate the costs and benefits of policies to mitigate the risks of climate change, but policy should not be based on mental models that violate fundamental physical principles. John has been a pioneer in such “management flight simulators” for climate stabilization such as his online bathtub sim, C-ROADS (formerly called Pangaea), and the SEED bathtub animation, as well as role-playing versions such as the Copenhagen Climate Exercise (now World Climate). More press coverage on the article via MIT is here. Until this gets really overwhelming, I’d be happy to email a pdf version of the article to faithful readers for “scholarly review.” Send me an email – apjones at sustainer.org.